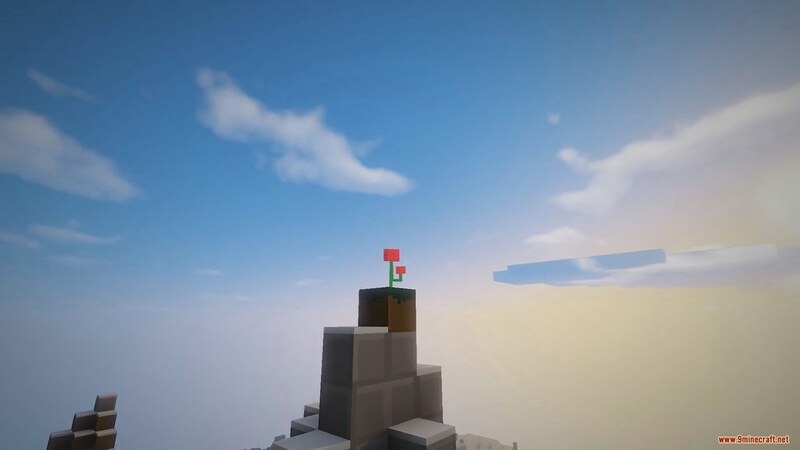 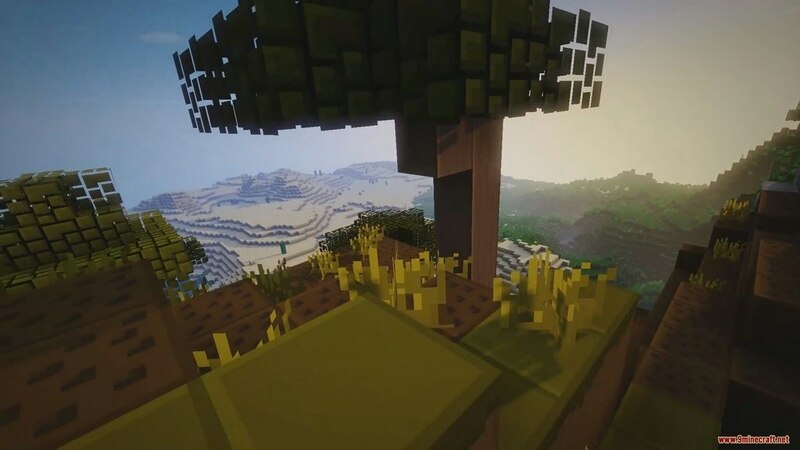 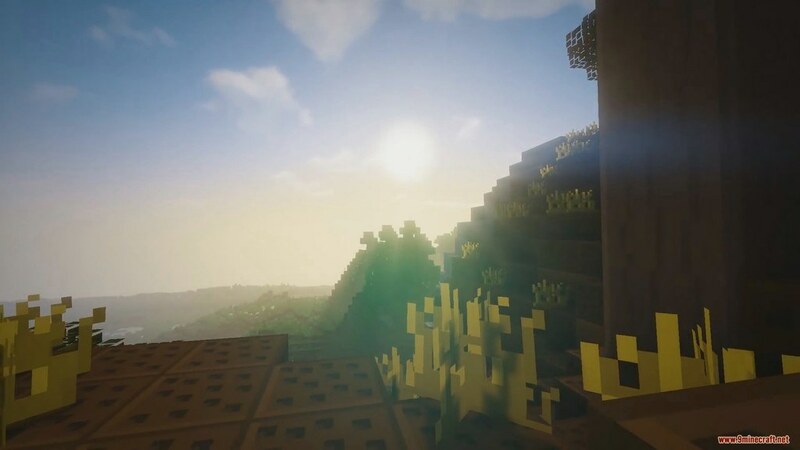 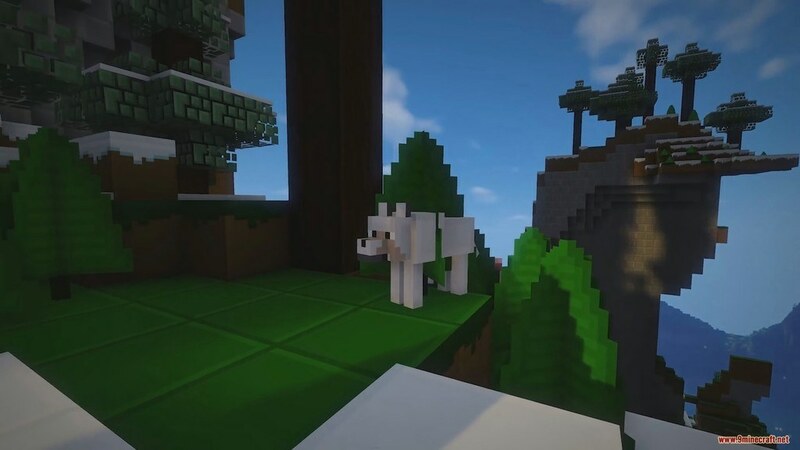 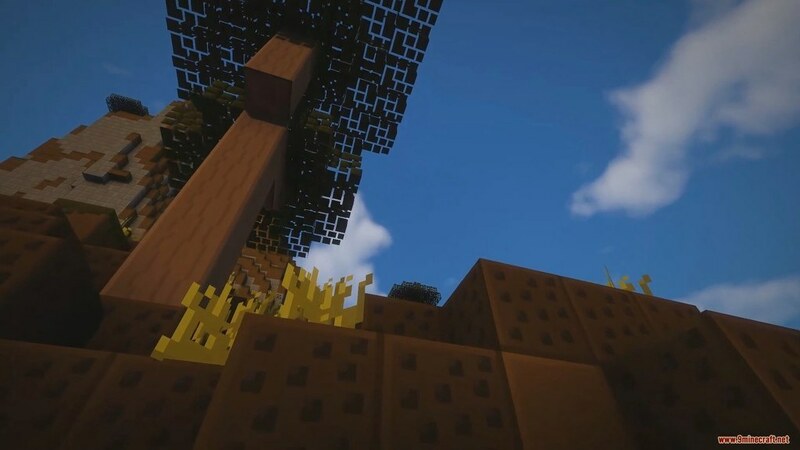 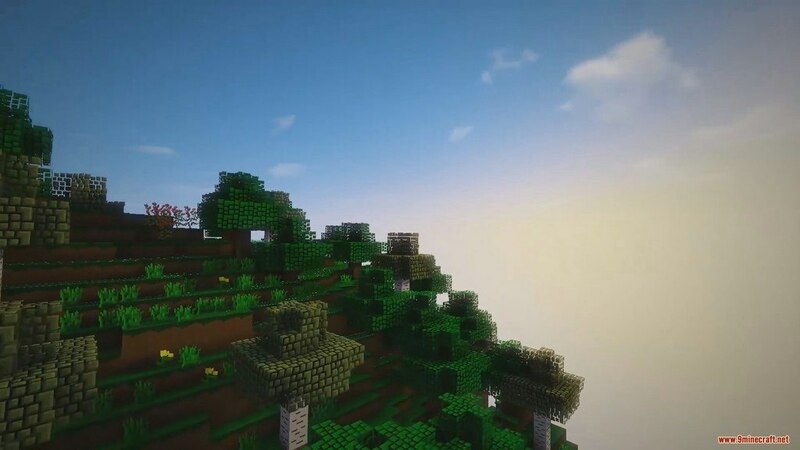 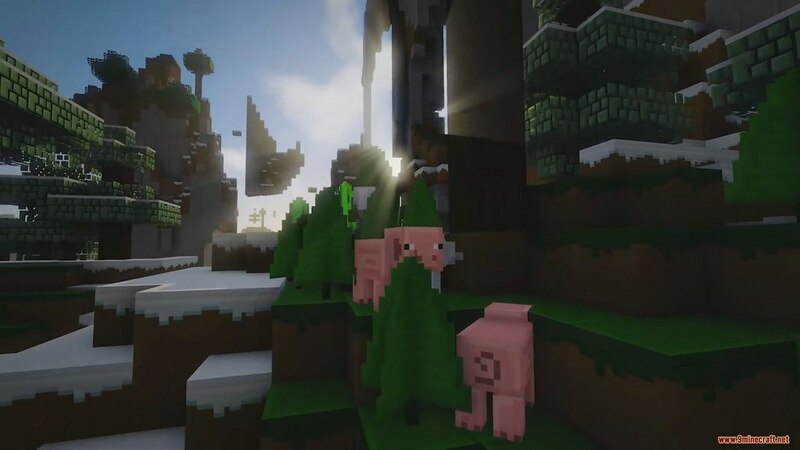 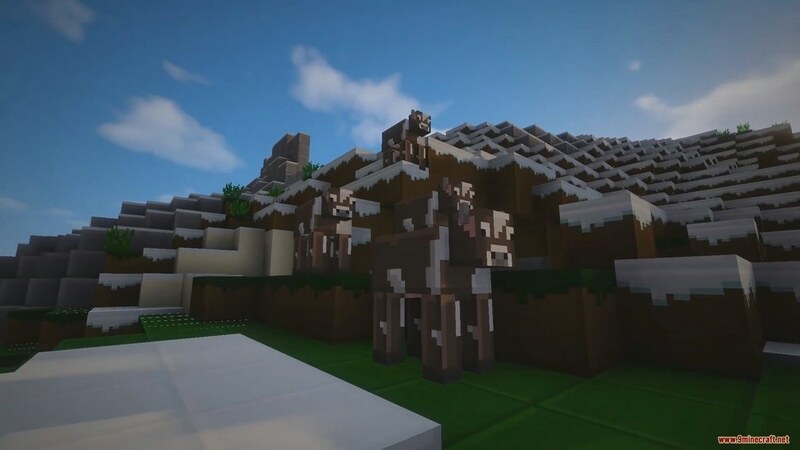 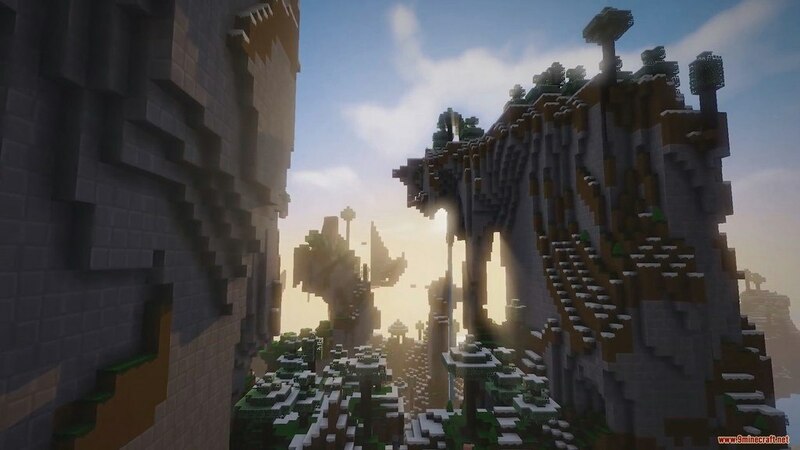 SmoothCraft Resource Pack 1.12.2/1.11.2 for Minecraft is a very appealing Resource Pack while being simplistic and running as a small Resolution Pack. 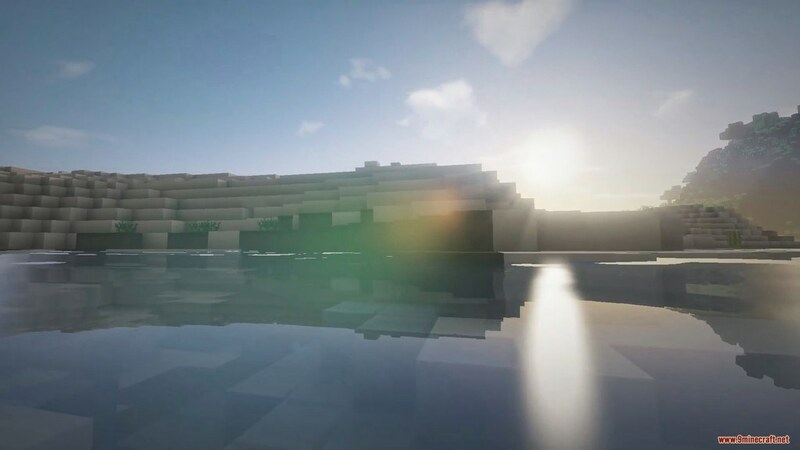 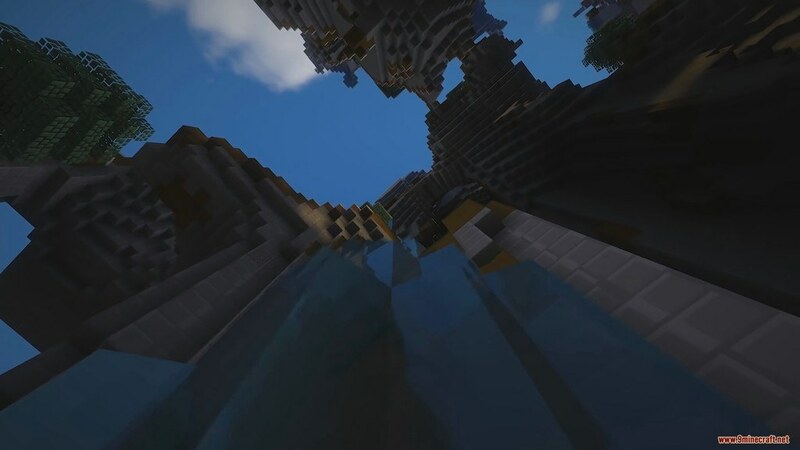 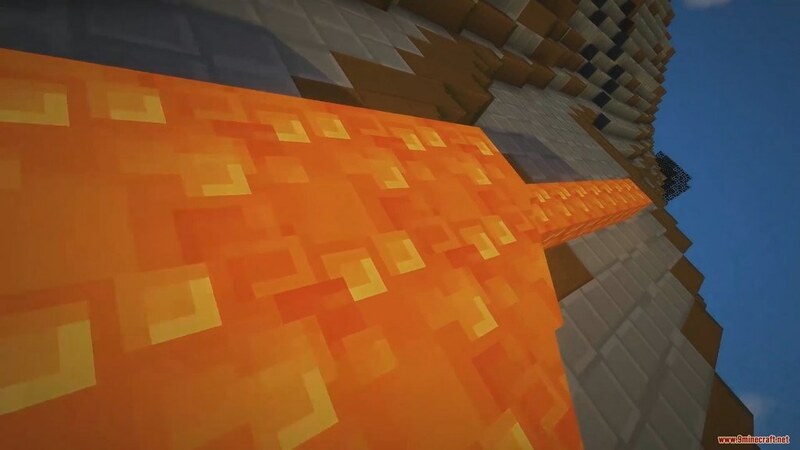 There is no doubt that SmoothCraft is one of the best low Resolution Pack, it has a similar feeling to default but still maintain to keep it’s original. 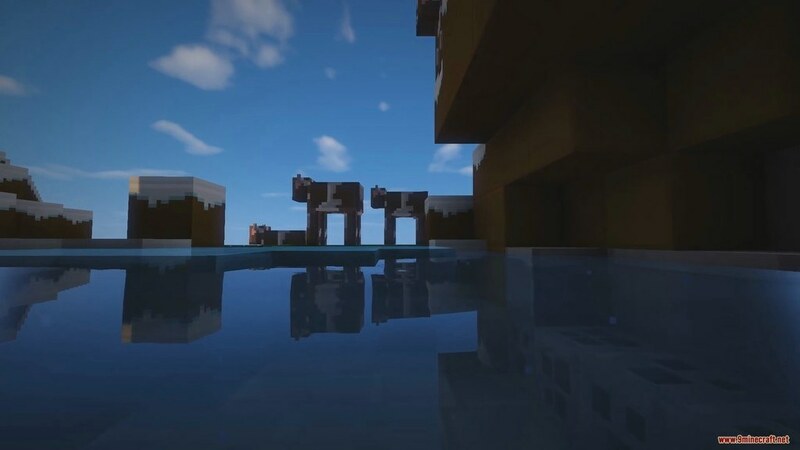 It is perfect to run this Pack on a low specs PC for a better experience of the game. 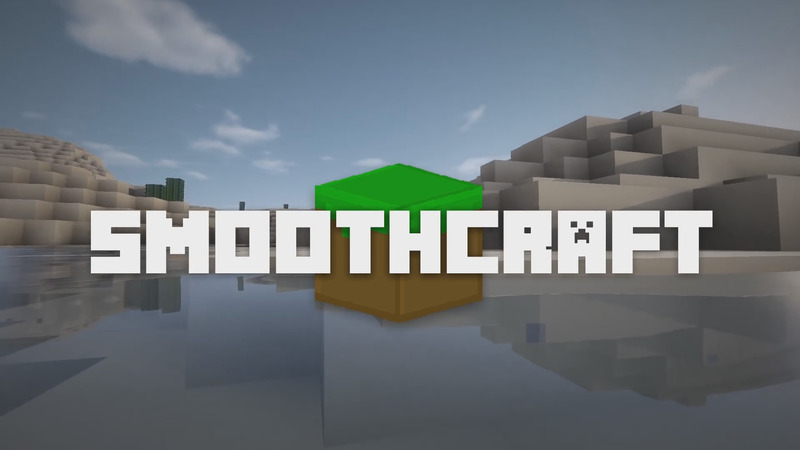 SmoothCraft also comes with many 3D Models.